Mix and match other attractions to make your ideal private tour. Bespoke multi day trips available. 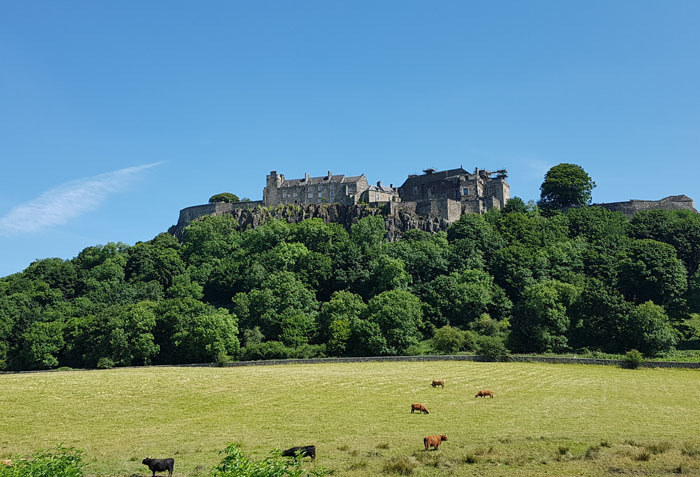 Come with us on a spectacular Stirling Castle Tour from Glasgow, immersing yourself in the cultural and historical ambience of this iconic masterpiece of it’s era. This tour will take you on a journey from Glasgow, to this jewel in the Scottish crown, majestically overlooking the city of Stirling. This stunning Castle will leave you with memories long after you return home. 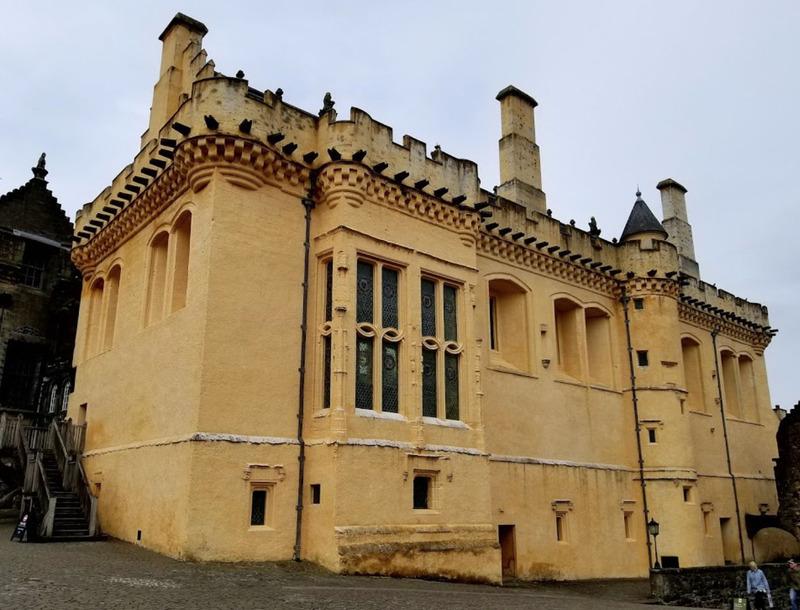 Discover the incredible and intriguing facts of the Stewart Monarchy, who actually resided in this outstanding Castle. It is positioned strategically on a volcanic crag and can be seen for miles around. This trip should be the highlight of any visit to Scotland and is only 30 miles north east from Glasgow city centre. As you enter the Castle and stroll the cobbled walkway through to the gatehouse, you will be in awe of this remarkable 12th century structure. The custodians are passionate and extremely knowledgable about the history of Stirling and the stunning building itself. Moving on, you can explore the various sections of the stronghold, including the rampart, offering panoramic views of Stirlingshire and the famous Wallace Monument. 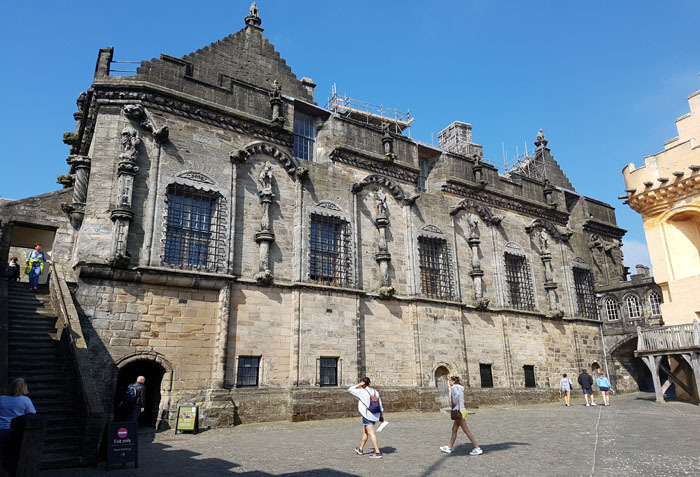 Within the fortification, lies the splendid Great Hall, and the banqueting area which hosted the grand celebrations, such as the baptism of James VI among many other important timeline events. This trip will expose many more fascinating stories, myths and legends throughout your visit. 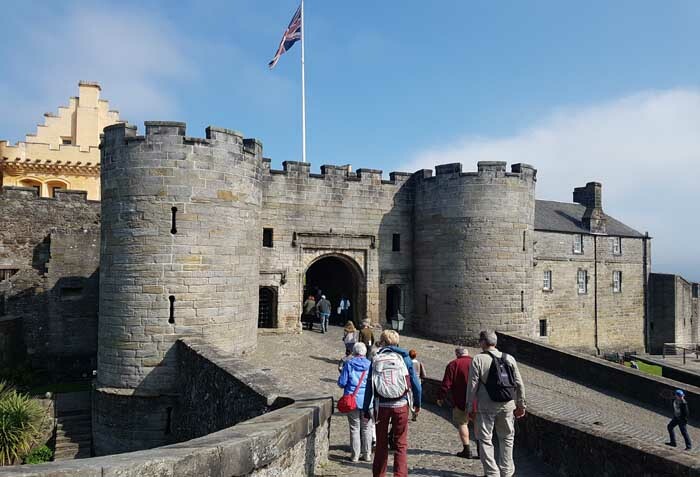 This informative, memorable Stirling Castle Tour from Glasgow is one of the most popular sightseeing excursions for visitors from home and abroad. 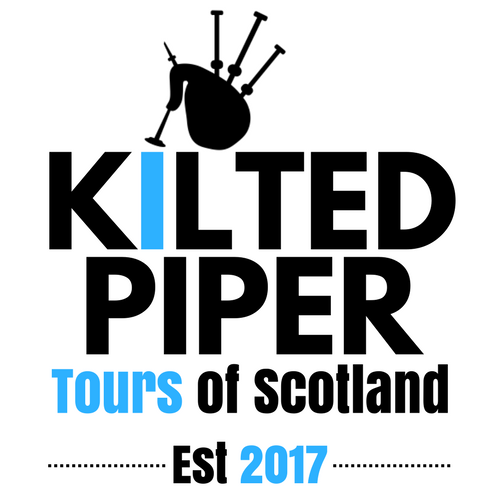 We are confident you will find this tour intriguing and enthralling from start to finish. 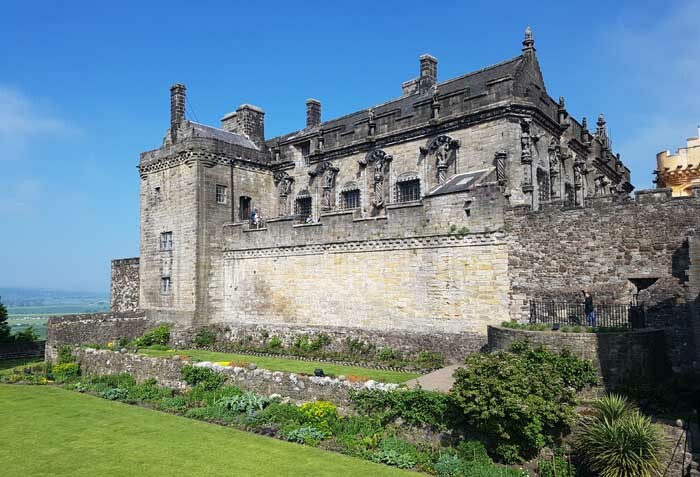 We highly recommend you book your tour soon as dates from Glasgow are filling up fast to visit this wonderful Castle and Stirling itself, for those who just want to meander around this historical city. We are always on standby and ready to answer any questions or queries you may have. If you have any questions regarding our Tours, Excursions or Services we will provide a response within 24 hours of receiving your e-mail enquiry. We are more than happy to help and at a time convenient to you we will call back to discuss your package options. Just drop us an email with your enquiry in the contact box. Welcome to the Clan! You have successfully subscribed. You can unsubscribed at any time. We promise never to share, trade, sell, deliver, reveal, publicise, or market your email address in any way, shape, or form. 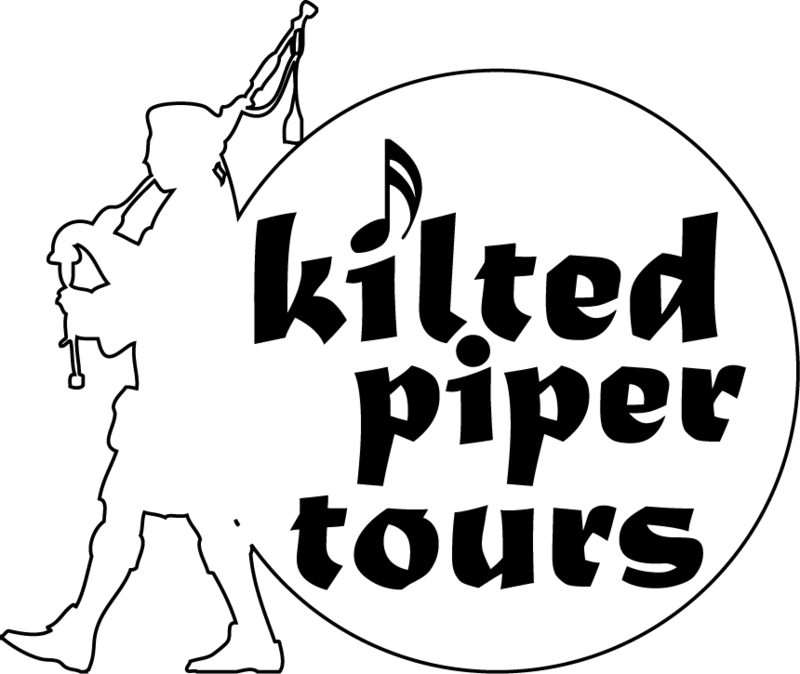 See you soon, Graeme the Kilted Piper.